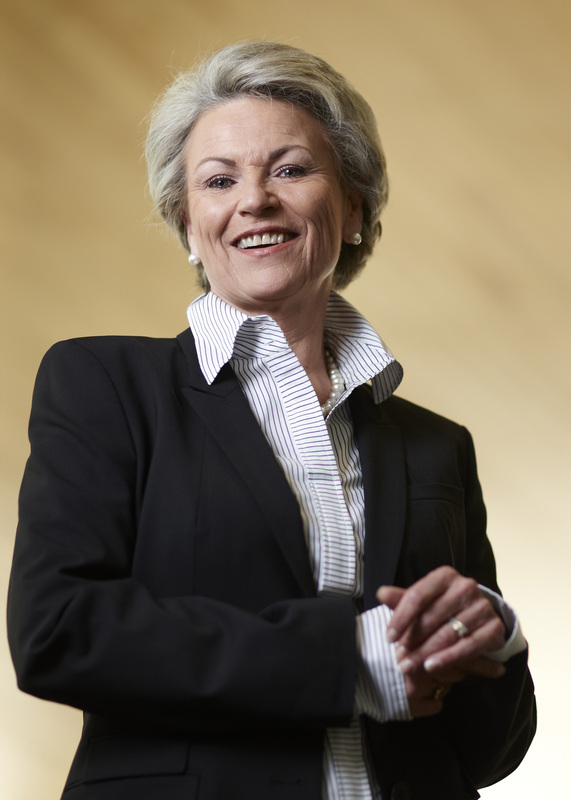 A leader in the international water community for more than 25 years, Pat Mulroy serves as a Senior Fellow for Climate Adaptation and Environmental Policy and also as a Practitioner in Residence for the Saltman Center for Conflict Resolution at the UNLV William S. Boyd School of Law. She also holds a faculty position at the Desert Research Institute, where she serves as the Maki Distinguished Faculty Associate. Mulroy also serves on the Wynn Resorts Ltd Board of Directors. As general manager of one of the country’s most progressive water agencies, Mulroy was exceptionally active in regional and national water issues, a passion she brings to her current role. During her long tenure, she lead Nevada’s delegation in the negotiation of numerous agreements with neighboring Colorado River Basin States and the country of Mexico. Her reach in the water community extends far beyond the desert Southwest. She currently serves as a member emeritus of the Water Research Foundation Board of Trustees. She previously was on the board of the National Water Resources Association and was a member of the American Water Works Association. Additionally, she was the original chairperson of the Western Urban Water Coalition, is immediate past president of the Association of Metropolitan Water Agencies, and has served on the Colorado River Water Users Association’s board of directors. At UNLV’s Boyd School of Law and DRI, Mulroy’s focus is on helping communities in water-stressed areas throughout both the American Southwest and the world develop strategies to address increased water resource volatility and identify solutions that balance the needs of all stakeholders. In her faculty role at DRI, Mulroy also will explore the role of technology in optimizing the use of water resources. Seven Southwestern U.S. states that depend on the overtaxed Colorado River have reached landmark agreements on how to manage the waterway amid an unprecedented drought, including a commitment by California to bear part of the burden before it is legally required to do so, officials said Tuesday. Business as usual on the Colorado River may be about to come to a screeching halt. One of the worst recorded droughts in human history has stretched water supplies thin across the far-reaching river basin, which serves 40 million people. The politics of water in the West was the theme of the second annual Western Water Symposium, held at the end of July at Morgan Library on the Colorado State University campus. More than 130 attendees heard from a series of water experts that the politics of water in the West transcends party affiliation — and there’s probably not a more divisive issue, even in this election year. An eight-member delegation from Nevada took off for Singapore on Thursday on a mission to attract high-tech, water-related companies at Singapore International Water Week, a conference held every other year and this year from July 10 to July 14. Water Crisis: Conflict ... or Resolution? Why two Saltman Center experts say mediation is key to resolving the water woes of the American West. Pat Mulroy's UNLV education launched a unique career. Now she hopes opportunities don't dry up for Nevadans just beginning their careers.